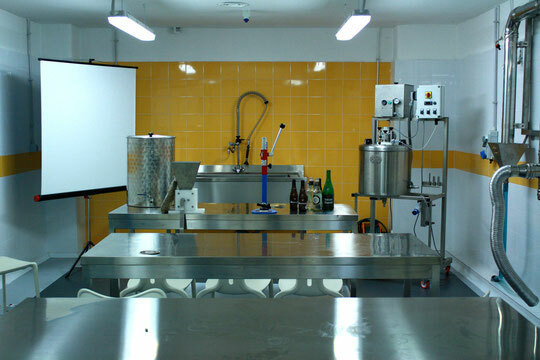 The Laboratory is our "production room", ready and equipped to accommodate enthusiasts, homebrewers and newbies. Do you want to choose which beer to drink at home? Let it! We have everything at your disposal!